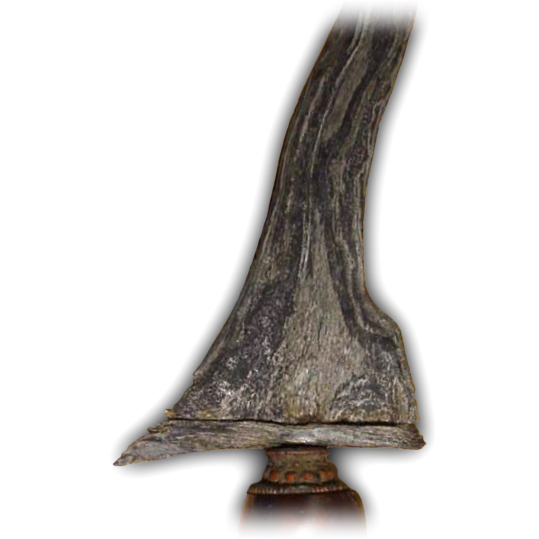 A thirteen century keris from the tangguh Singosari era (1222–1292 CE). 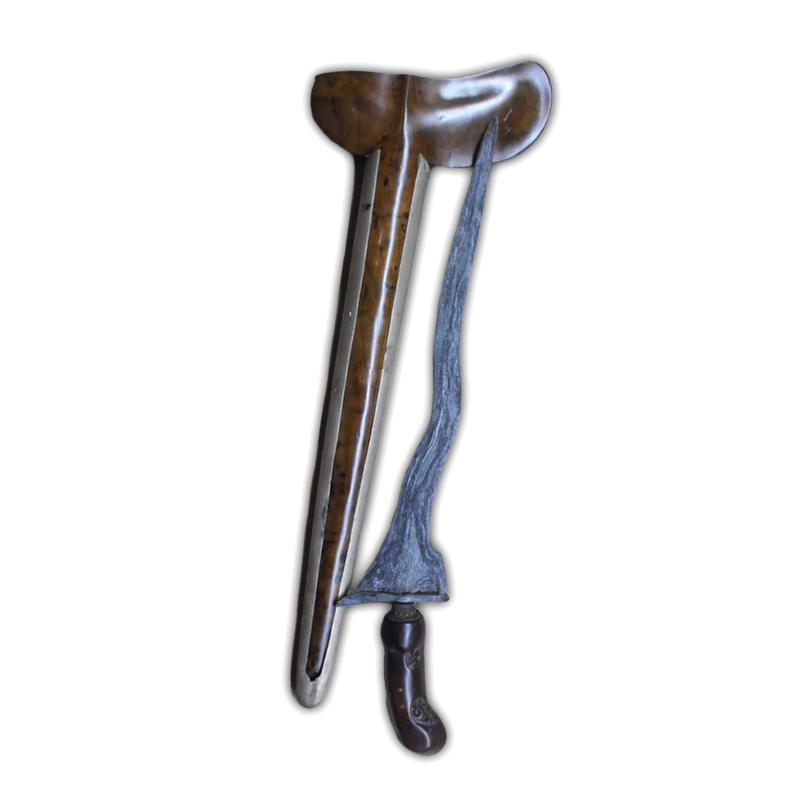 This ancient keris features the dapur Jangkung, which has three waves (‘luk’). In ancient times, when a child would go to university, or when s/he got a new job, or would move to another town or city, then the child would be given by his/her parents a keris Jangkung. This is because it is believed that a keris with this kind of dapur has the ability to help its owner to accomplish his or her personal goals. The pamor pattern of the keris Jangkung from the Singosari era, represents a distinctive motif called ‘Pedaringan Kebak’. 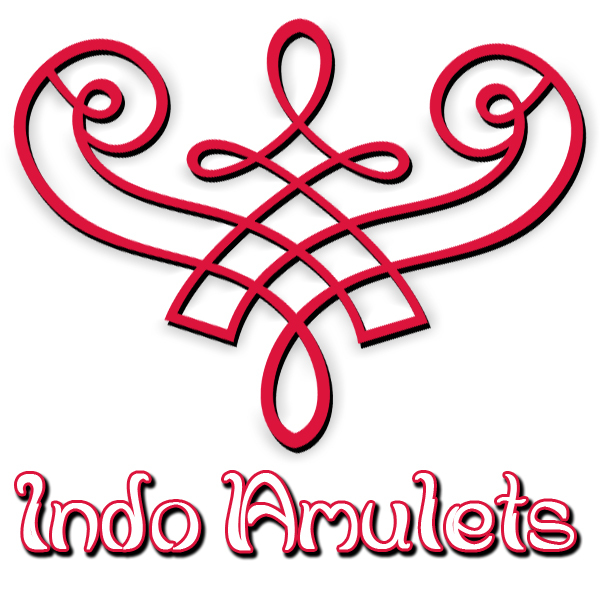 This particular pamor motif symbolizes windfall luck, good fortune, and riches. As we can see, the blade and its pamor are in absolute superb condition, considering the extremely old age of almost nine centuries. This ancient heirloom pusaka keris comes with its original warangka sheath and mendak ring. 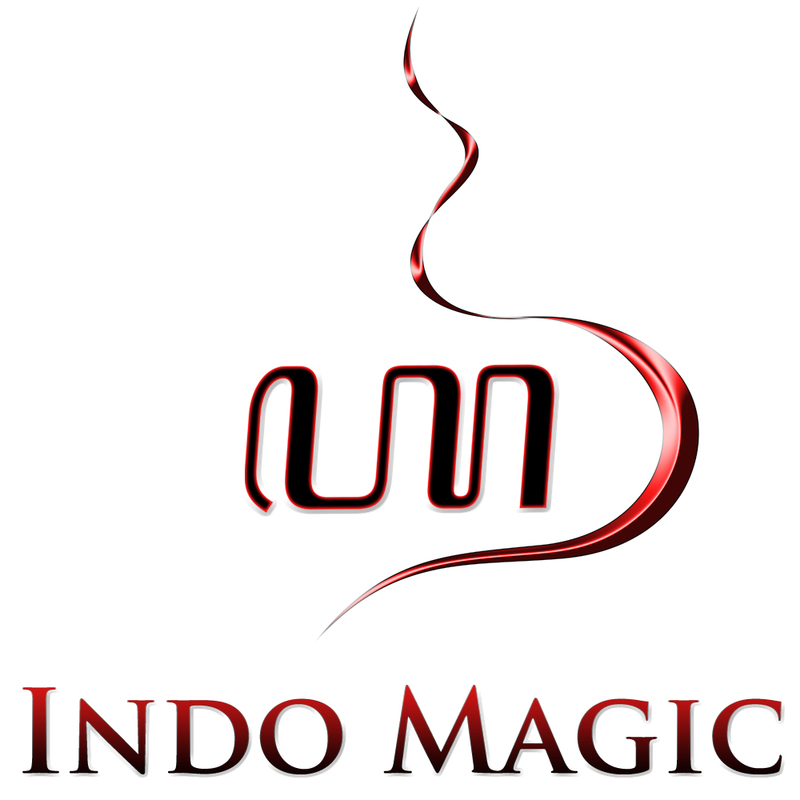 The warangka is hand carved from real Javanese Trembalo wood, which comes from the Cassia glauca javanica tree. 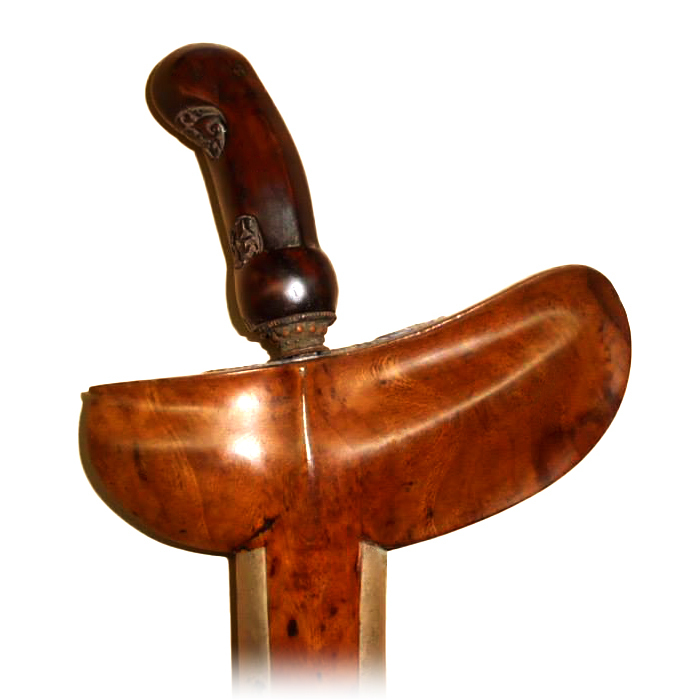 The luxurious Trembalo wood of the warangka sheath is carved in the shape of the traditional Gayaman model of Yogyakarta.